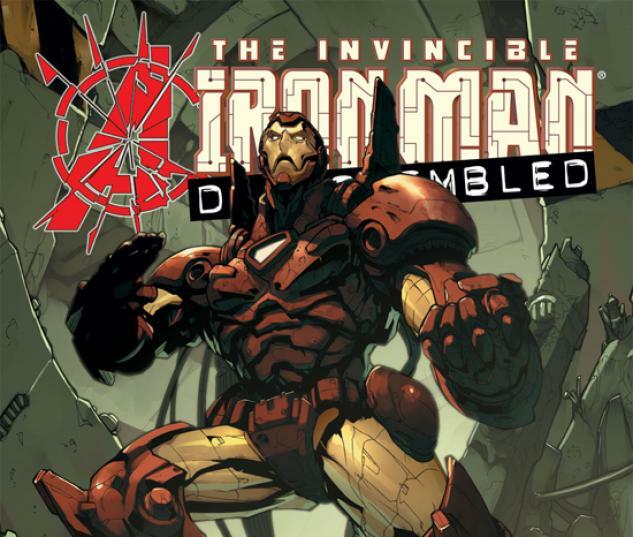 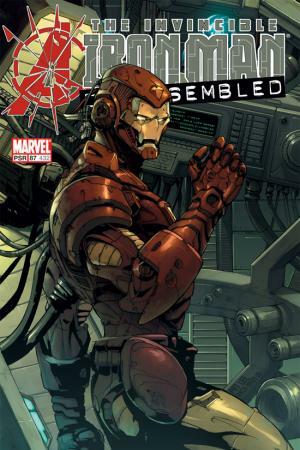 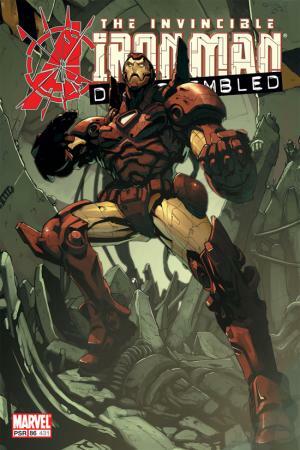 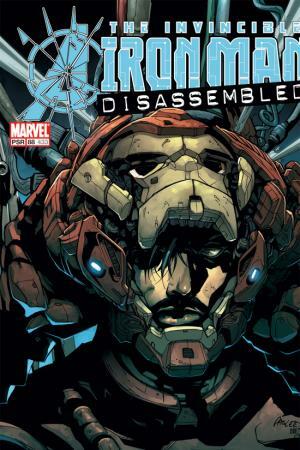 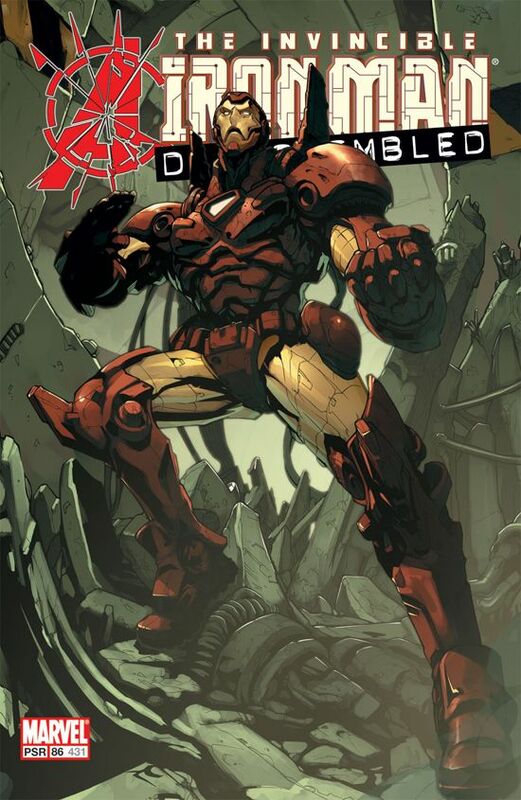 THE SINGULARITY PART 1 Tony Stark is on a downward spiral that may be his undoing. 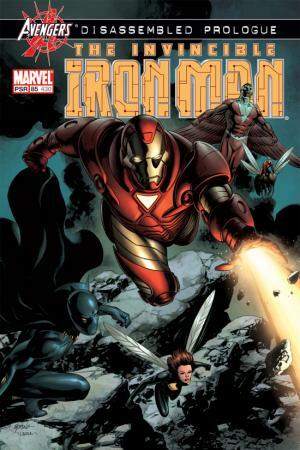 Disgraced and cut off from everybody he cares about, Stark thinks nothing could be worse. 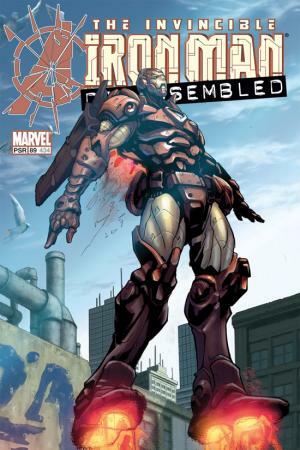 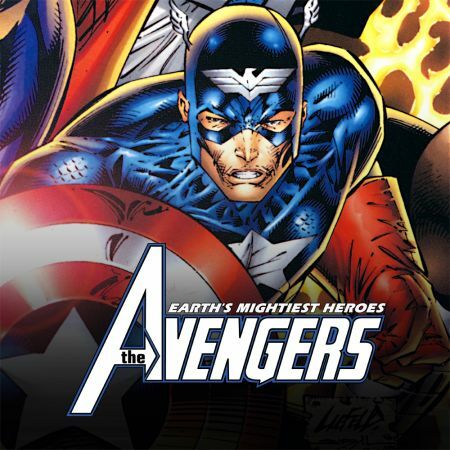 That is, until Iron Man goes on a murderous rampage at Stark Enterprises.